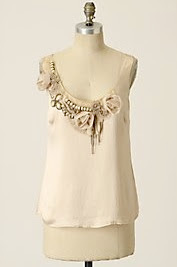 This decadent cream Snowscape Tank from Anthropologie ($164.06) is perfect for an intimate dinner date or trendy bar. The intricate detailing along the neckline makes it a fall must have. Pair with a blazer to keep warm on chilly nights. 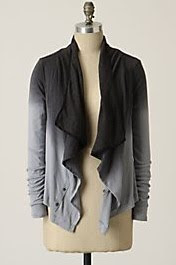 This stylish and cozy greyscale cardigan from Anthropologie is a fall staple. At only $75.38, this steal will look great with my winter must-haves: leggings and tall chestnut Uggs. 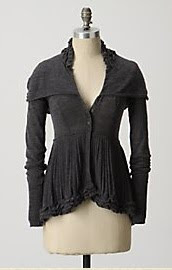 The head-in-the-clouds cardigan from Anthropologie provides much need shape and structure to fall basics. No need to hide in baggy clothes this winter, ladies. At $164.06, this classic, yet trendy cardigan will take you through fall, winter and possibly spring. Perfect for business-casual days at HumberPR, this structured Anthropologie skirt will flatter all figures. 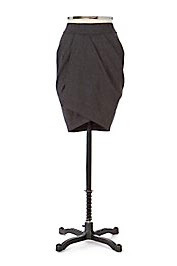 At only $97.55, the classic seasonless skirt is a closet staple. fashion tips are always wanted and you delivered!